Home Remedies for Eczema deals specifically with eczema as we call it, or as dermatologists refer to it .... atopic dermatitis. 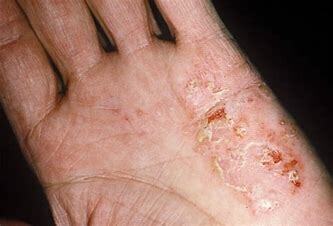 Dermatitis is a general term for any type of inflammation of the skin which includes eczema. Our mission is always to keep things simple and keep them real, so we are starting off by explaining (in simple terms) what the symptoms of eczema are. The inflammation of the skin which typicallly appears on the face, in the bends of the elbows and behind the knees that accompanies eczema can produce the following symptoms. There are several underlying problems which we have listed below that can lead to eczema. Buy whatever is causing the eczema, if the skin remains in constant contact with the irritant, the atopic dermatitis is likely to spread and become more severe. 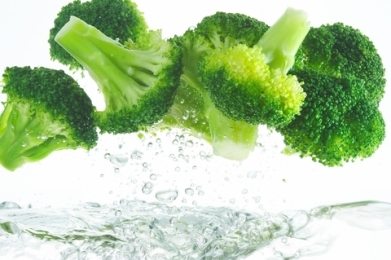 Allow to cool and drink a glassful twice or three times per day. Lemons contain Vitamin C which helps reduce damage toxins can do the the cells and it also contains psoralens which is excellent for skin disorders such as eczema and acne. 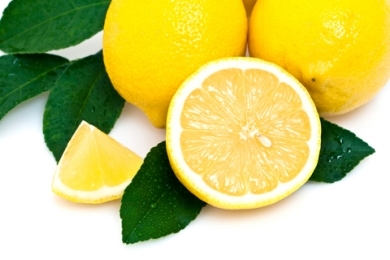 See more about lemon juice home remedies. How can I get rid of Eczema Naturally? 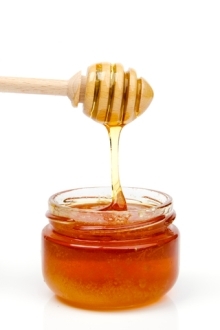 Put one tablespoon of honey in a small bowl of warm water and wash the eczema affected areas. Do'nt dry the skin, let the mixture dry on the skin itself. Honey is a natural antibiotic and has been used for centuries in wound healing, it is also helpful for Erysipelas a skin infection that develops as a result of bacteria entering via a breakdown in the skin barrier. Read more about the excellent healing properties of honey and the different ways of healing with honey. How do you Clear Up Eczema? 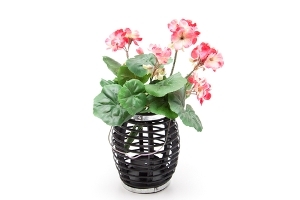 Pound Geranium leaves and stems into a pulp and apply the juice to the affected area at least twice a day. The Geranium plant has natural antibiotic and antiviral properties and is a very effective wash for skin problems including acne and eczema. It will also help restore the natural balance to dry or oily skin. What is the Best Cure for Eczema? 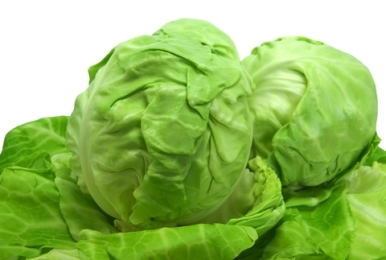 Wash, pound and warm the leaves of a fresh green cabbage, then use a bandage to hold several layers of them in place on the affected areas every morning and night. There is no scientific evidence to support the claim, but like lotsa of other "old wives tales" it seems that this works!! "oh, that miracle clove! Not only does garlic taste good, it cures baldness and tennis elbow too". "An onion can make people cry but there has never been a vegetable that can make people laugh."